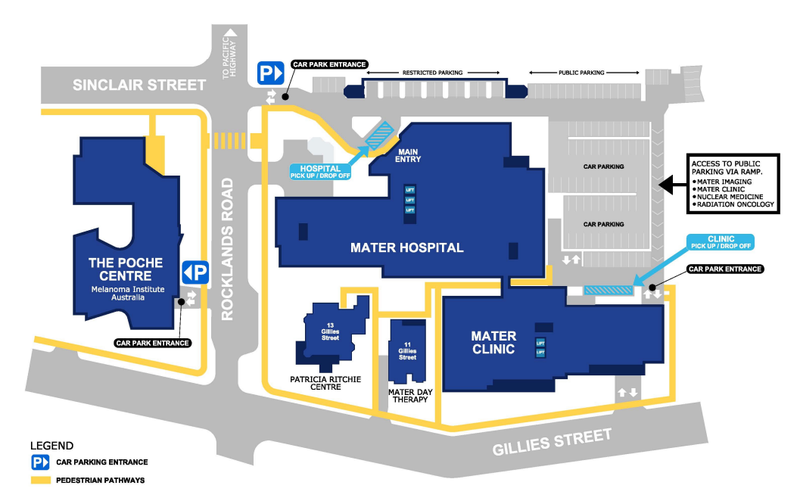 Take Hospital lift to lower ground floor and follow the signs to the Mater Clinic. © 2019 Cardiology at the Mater. All rights reserved.